Nothing makes a pretty outdoor chair more relaxing than a matching ottoman, which lets you relax and stretch out your feet. Why buy them separately? 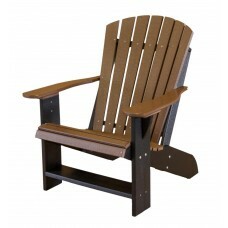 Instead, you can buy outdoor chairs and ottomans as a matching set by browsing our full selection below. Many of our chair and ottoman sets comes with their own beautiful, matching fabric cushions, too. Scroll down to start shopping. We're sure you're going to find a set that you love. 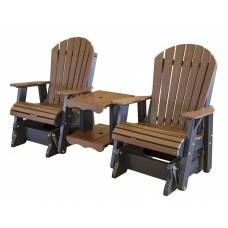 5-piece Adirondack and ottoman set. 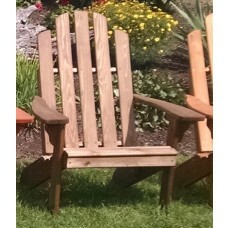 3-piece Adirondack, ottoman, and side table set. 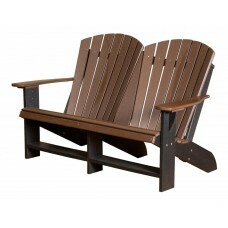 2-piece Adirondack chair and ottoman set. 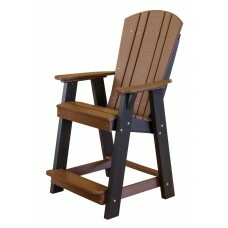 3 piece Adirondack chair set with Nautical side table. 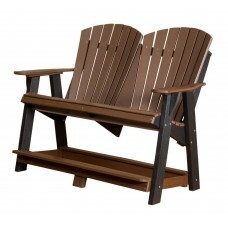 2-Piece POLYWOOD Adirondack chair and ottoman outdoor furniture set. 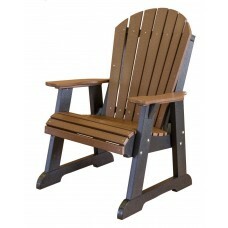 4-Piece POLYWOOD Adirondack outdoor chair and ottoman set. 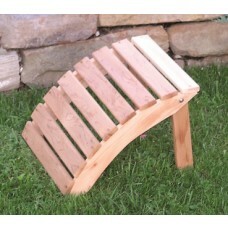 Outdoor folding ottoman hand-crafted from Western Red Cedar wood. 3 piece outdoor bar table set. 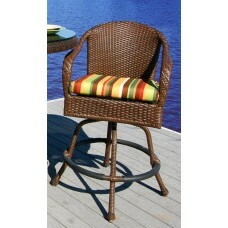 Comfortable outdoor wicker, swivel bar chair. 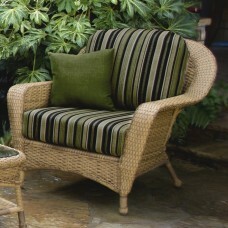 Outdoor all-weather wicker club chair with cushion. 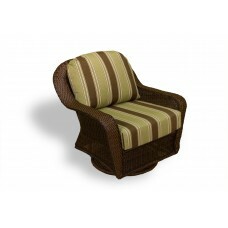 All weather club chair and ottoman bundle. 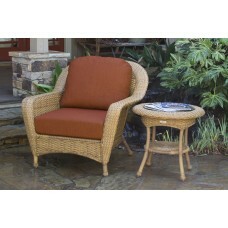 All weather club chair and patio side table. 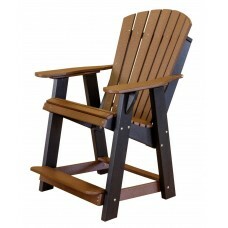 All weather outdoor swivel glider chair. 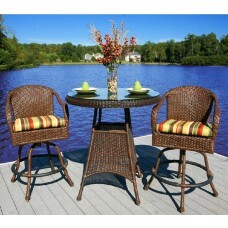 All weather wicker three piece outdoor set. Each of our chair and ottoman sets were built to withstand the elements. 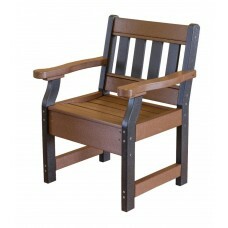 Many of them were made out of resin wicker which doesn't split, crack, fray, stain, warp, rot, or fade. All of the chair and ottoman cushions are also mildew and fade resistant. They come in a variety of beautiful fabrics. 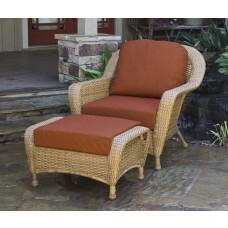 Mix and match them with different wicker colors to get a combination that you can love for many years to come. 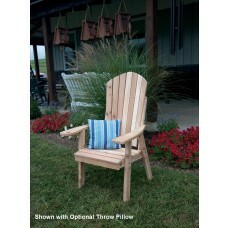 Enjoy top notch, high quality outdoor furniture collections like Lexington from Tortuga Outdoors. 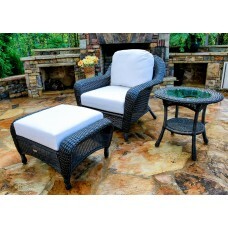 Every one of these chair and ottoman sets has been designed with your comfort in mind. Any one of them is a fine way to transform a small space into a beautiful outdoor room where you can relax and unwind at the end of a long, hard day. Don't you deserve a place of your very own? 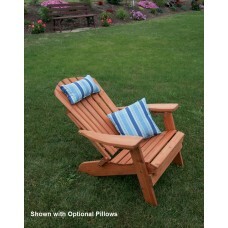 Order your outdoor chair and ottoman today.